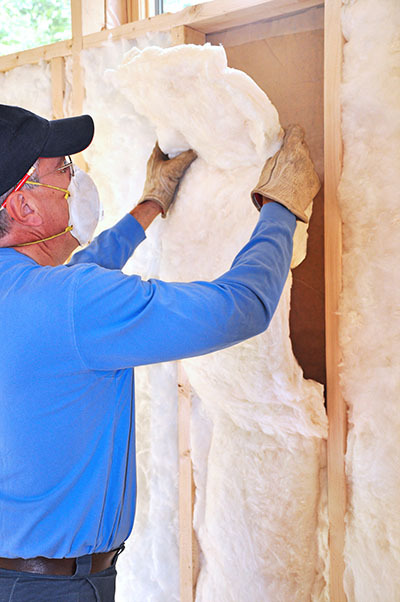 Poor insulation does more damage to your home than just raising the bills. The financial costs of keeping inadequate insulation can be significant, but there are issues that could prove even more costly in the long run. When attics and rooftops have a very low level of insulation, the thermal transference through these upper level surfaces is at a much greater level year on year. This means greater stress on the components that make up your roofing, and can lead to the cracking of your roof decks over a long time of degradation. Improved insulation would reduce this thermal stress effect dramatically. Insulation solutions were quite different in the past. If you're insulation has been ignored for decades, it's likely made from much heavier materials than modern techniques would be. The materials used in contemporary over-the-deck forms of insulation are generally significantly lighter and will apply far less weight strain on your roof slabs. One of the most expensive household items a household can run is an air conditioning unit. If you think your energy expenses are increasingly higher than you would expect, inefficient use of your air conditioning could be an important contributing factor. Air Duct Cleaning Castaic offers a full range of insulation maintenance, removal and installation services. We are a professional ventilation and insulation company that can help to ensure your home is kept safe and thermal efficient, using the latest healthy and environmentally friendly insulation materials.